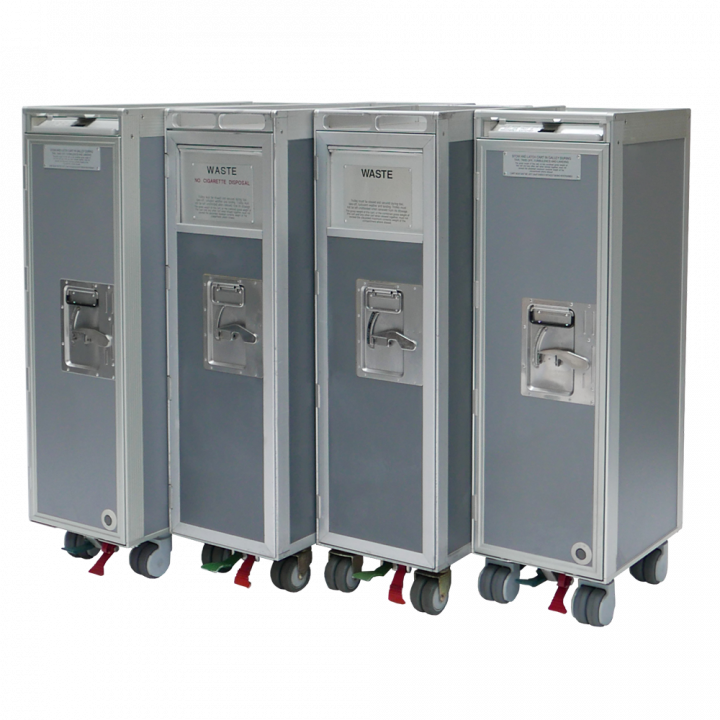 Direct Air Flow supply fully serviced trolleys. 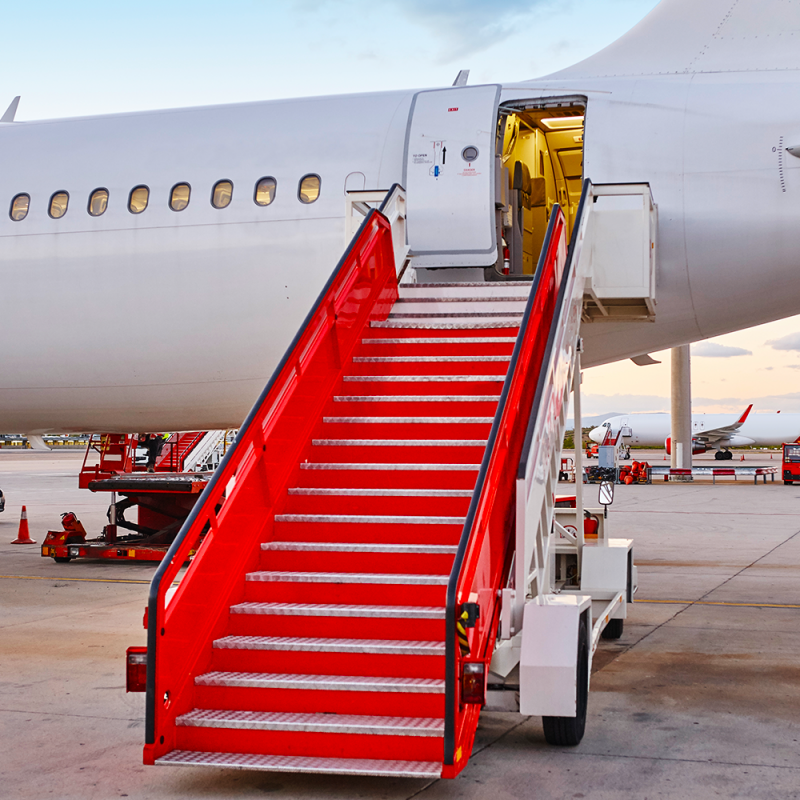 A perfect economical solution for airlines and catering operators. Fully operational serviced trolleys ready to bring onboard for inflight passenger service.